I help companies craft, manage and market their corporate identity. From logo to web development, print collateral, and social media marketing, my goal is to make sure that your business displays an image that defines who you are to the core. To assist clients in achieving their professional goals by developing comprehensive branding schemes based on exceptional design and effective communication that fully reflects the passion they possess for their careers.  I am Kekeli Afi Afewu, a multi-disciplined designer living in Calgary, Alberta. I am a graduate of Design from Simon Fraser University’s School of Interaction Design and Technology with a minor in Publishing. With my interaction design background, I am proficient in both web and print based design, with a key eye for usability and developing exciting brands.